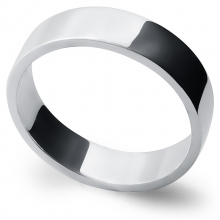 Sleek and stylish. 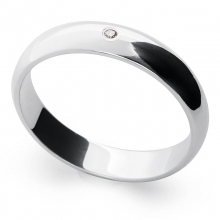 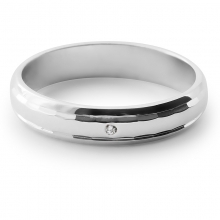 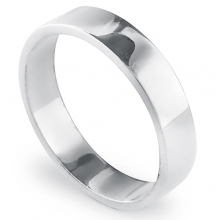 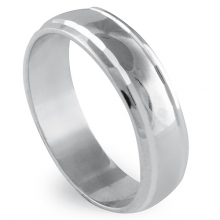 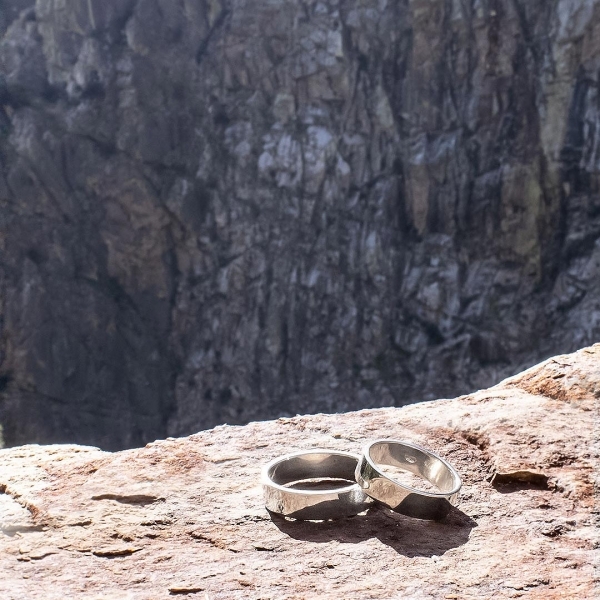 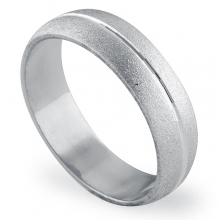 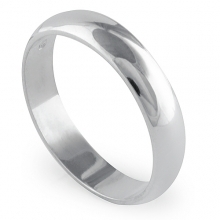 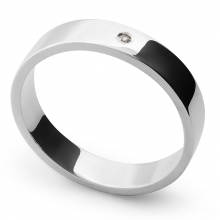 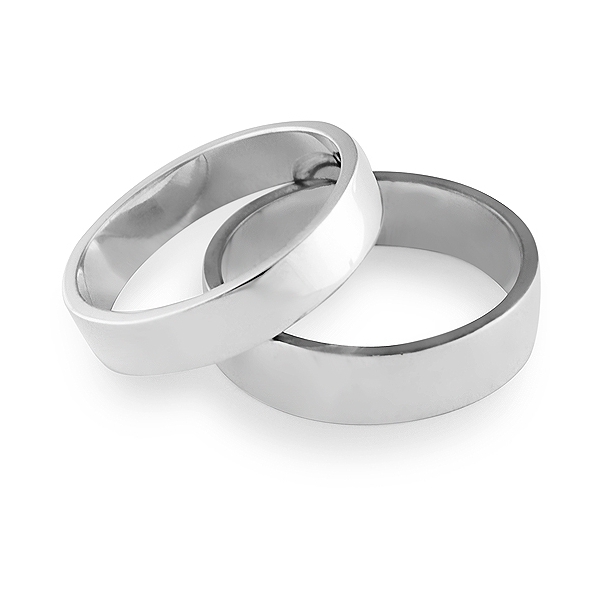 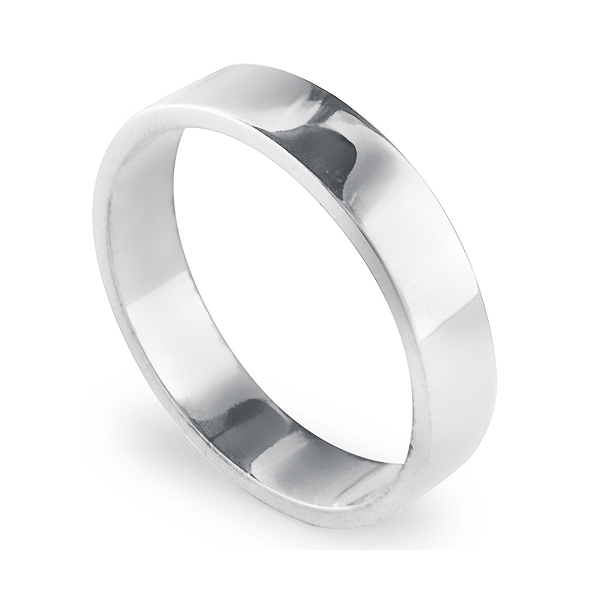 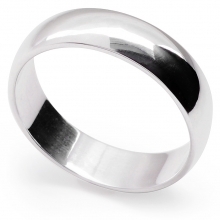 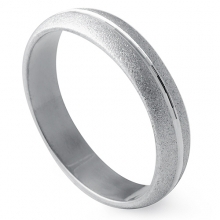 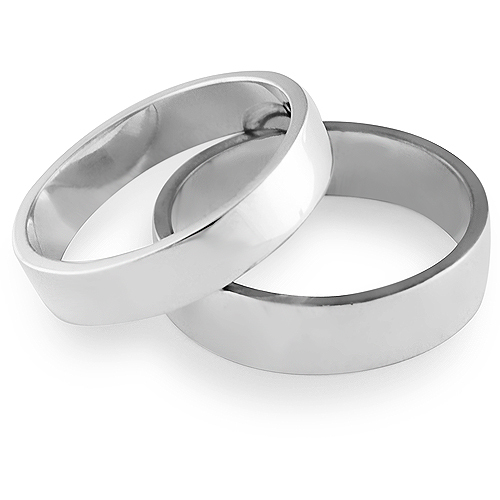 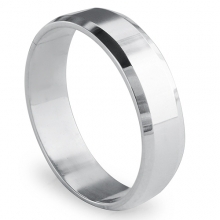 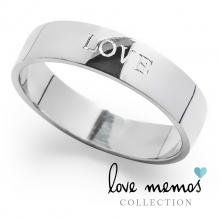 This wedding band crafted in sterling silver features a flat highly polished edges for contemporary look. 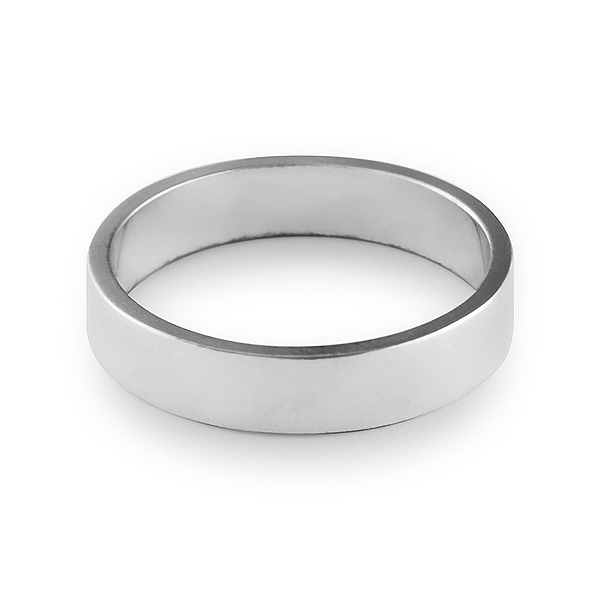 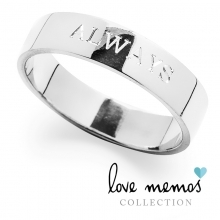 This is a perfect ring for anybody who loves a simple and traditional elegance.